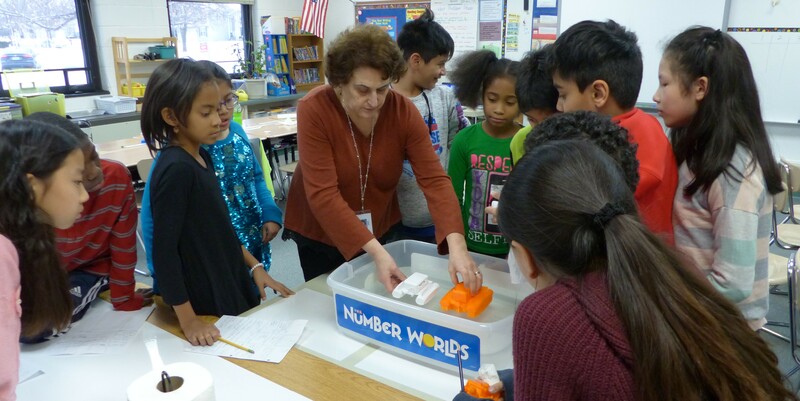 Mrs. Mandru’s class used Tinkercad and the 3D printer to design and print boats. After patiently waiting for all the boats to be printed, this week they tested to see if the boats would float. Students made observations not only if the boats floated but also how they floated. They observed that some boats sat lower in the water and others listed to one side. Students found out that all the boats were able to float which led to a discussion about why that happened and how the materials a boat is made of impacts floating. It also prompted them to test if the boats would float while adding weight. 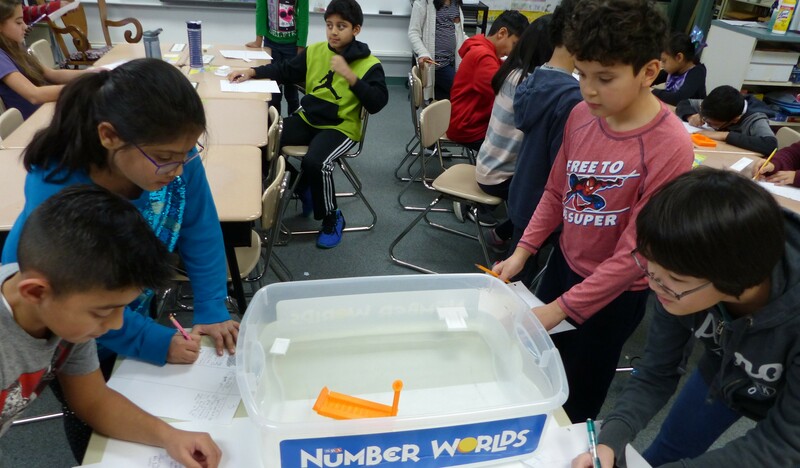 They tested, observed, and measured which designs held the most weight before sinking.